The sales environment is changing rapidly. New technologies, new markets, and new techniques are emerging every day that can help you achieve bigger and better sales, without abandoning the timeless fundamentals, such as the art of prospecting for new customers. New sales prospecting tools techniques that combine cloud, mobile, and analytics will make you a more effective sales rep team member. Everyone gathers prospects in a different way, and that’s great, as long as it’s working for you. No matter how you’re prospecting or what sales prospecting tools you are using, consider these fundamentals as essential to your technique. Make prospecting a part of your every day process. Be aware of new leads, develop a sense of whether they are really qualified, and think out of the box as to where you can find new prospects. 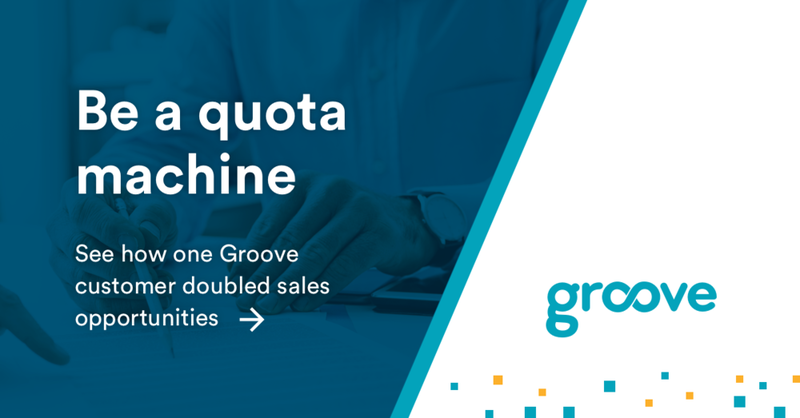 Automate as much of that process as possible, so that when you do discover a fresh source of leads, the technical work of capturing and converting them is as simple and painless as possible. Be consistent in your approach, so that you know you have a steady stream of high quality prospects ready to tap into. You don’t want to be overflowing with unrealistic leads, or scrambling around for anyone who will listen to your pitch. Consistency is the key. Ultimately, you need to find what works for you, and then get better and better at doing it. Of course, there is only so much time in the day and you can’t spend all of it prospecting. You need to close as well. The right tools for prospecting in the digital economy can make all the difference. Luckily, there are a number of sophisticated tools which make the prospecting process more integrated, easier, and effective. Each of these tools can be effective depending on your needs. 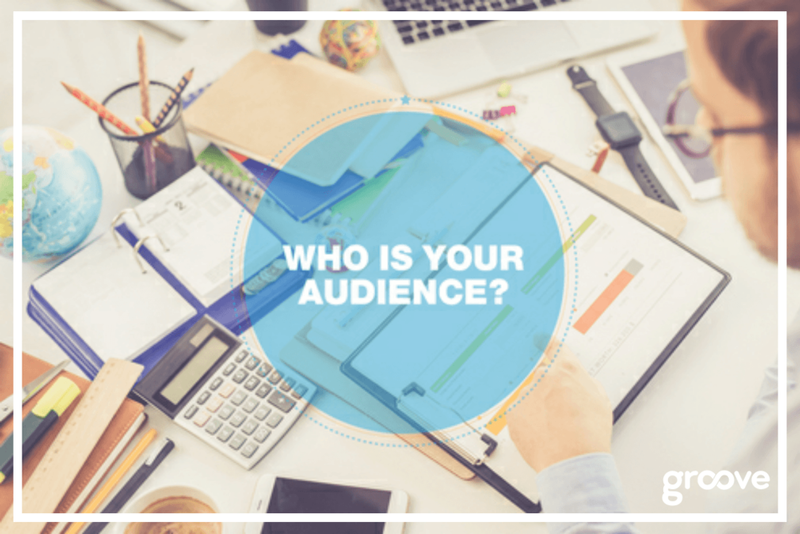 They have different areas of expertise and focus, but they all can help you be confident that the prospects you need to be selling to are the right demographic, and are easily reachable. Use what works for you! Make sales prospecting part of your daily routine. Keep it top of mind and make sure you have the tools to capture prospects efficiently. Then when it comes to the real focus of selling, you can be confident that you’re talking to the right people.